Thibaut Courtois to Real Madrid to be replaced by Alisson for £65m - Not for me thank-you. It's happened again! Thibaut Courtois has once again talked up a move away from Stamford Bridge this summer and according to reports, he is about to be replaced by Alisson from Roma for £65m! So to Courtois who once again while away with Belgium has spoken of his future and has opened the door to a move away from Chelsea. With a year left on his current contract, Chelsea could now be forced into selling him before the season starts otherwise we would be faced with losing him for nothing next summer. "Returning to Madrid? I am not going to speak about my future but after the World Cup I will see. But for me my children are very important, I have always said that, and they live there. I don’t only like Madrid, I also like London and they are two great cities. The difference is that my kids are in Madrid, and they have seen the game and they see their father and they want him to be close. That is not to say I’m going back, but for me my kids are very important and I will do something to see them more.” - Source: The Independent. I have no issue with the fact that he wants to be near his children and I guess if he was still together with the mother of his kids it would be different as you would imagine that he would want them to live over here while he was playing in London. It's not the case and he is faced with only seeing his children for a limited amount of time which would be hard on anyone if we are honest. 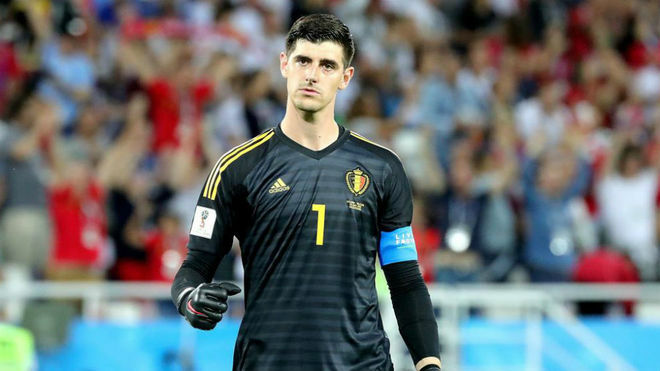 The thing for me with Courtois is that he always talks of leaving when he is away with Belgium but when he comes back he does the complete opposite and talks of being happy here, having no intention to leaving and this past season has spoken of staying if Eden Hazard signs a new deal. All we want is to know where we stand here, you either want to stay or you don't it really is that simple. 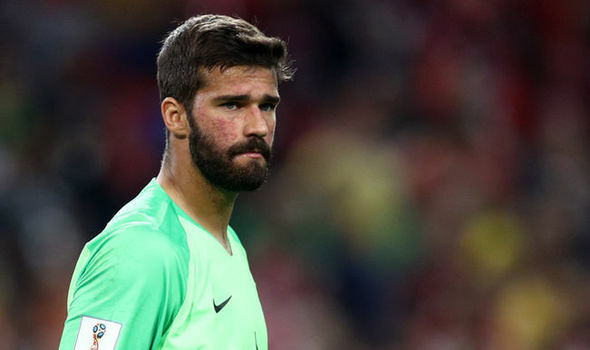 In my view Chelsea will sell him before the window closes to Real Madrid despite reports stating that they are looking at a potential deal for Alisson of Roma. Reports suggest that Chelsea have offered Roma £65, (73m Euros) to sign the Brazilian goalkeeper with a further £6m in add-ons and the Italian side are happy to accept. The problem is, Real Madrid are also considering a similar offer and it's thought that the Brazilian would prefer a move to La Liga rather than the Premier League. To pay £65m for goalkeeper is simply ridiculous if you ask me as I believe there is an alternative option that has vast Premier League experience at literally half the price if Courtois was to be sold - Kasper Schmeichel who, according to SkySports is also interesting Roma if Alisson leaves. 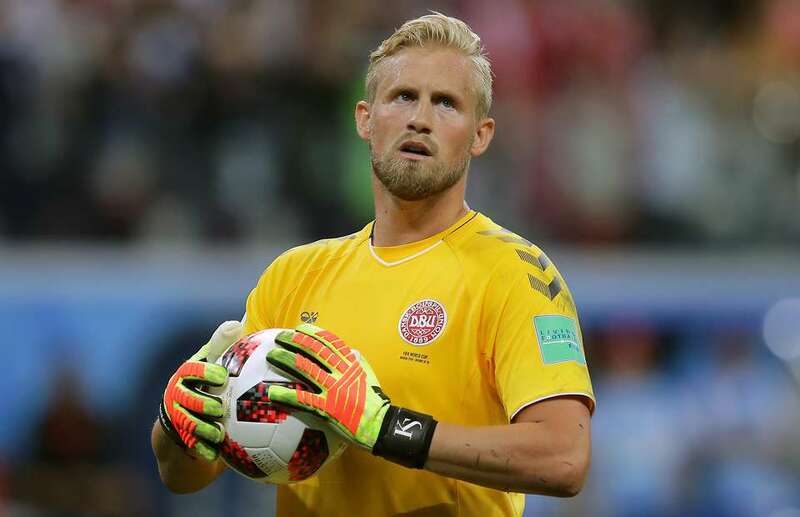 The Dane was outstanding in goal the other night and did not deserve to be on the losing side as his team crashed out of the World Cup on penalties against Croatia. At 31 for someone in his position, he is at the perfect age to finally be given an opportunity to step up and join a club like ours challenging for trophies every season. He takes just after his father with his style and imposes himself in his penalty box. I cannot believe that up to this point in his career, he has not played for one of the top six sides in the country and honestly, If I had my way, I would pack Courtois' bags for him and take £30m of the money we get for him to sign Kasper Schmeichel rather than the stupid money being touted for Alisson. 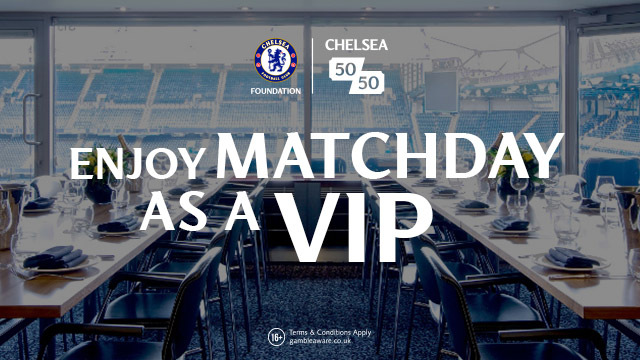 As usual we have to sit and wait to see what happens ahead of the start of the new Premier League season. 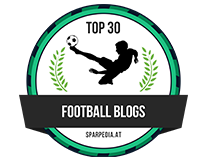 Make sure you check out dailyaccas.com for your weekly football fix this year as it's going to be as exciting as ever, especially now that the transfer window closes BEFORE the games begin on August 11th. Will Thibaut Courtois still be at Chelsea? Who will be in charge on the touchline for our first game? Who else will come into the club or leave? After what we have had to put up with reading for the past summer - your guess is as good as mine!